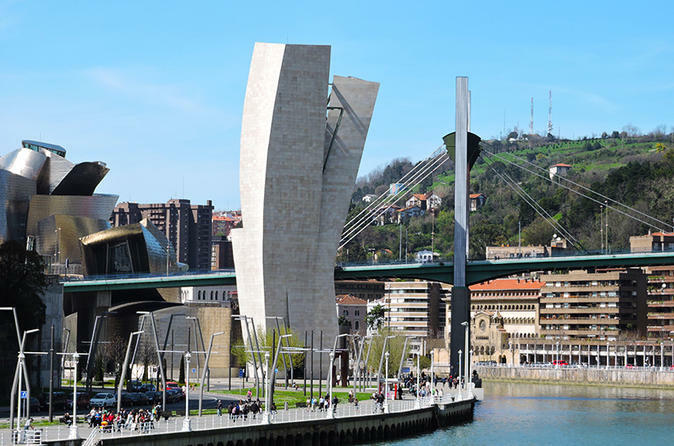 Look at Bilbao from a different point of view. 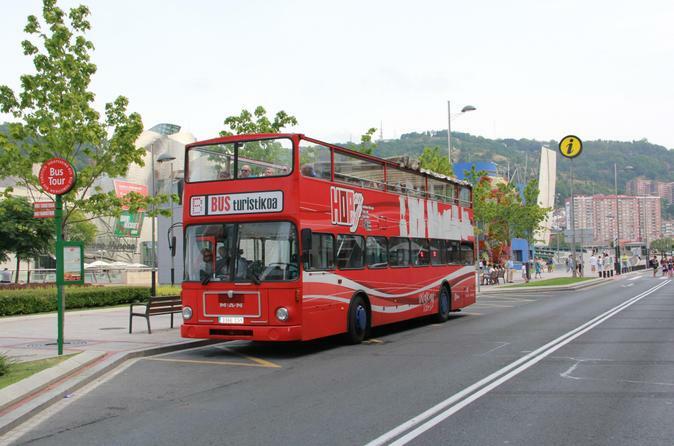 Hop on a double-decker bus and discover the highlights of the city. 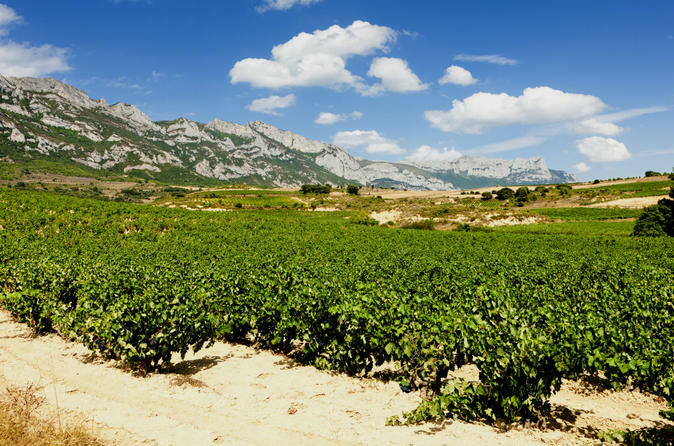 The famous Rioja Wine region is a must for wine lovers visiting Spain. 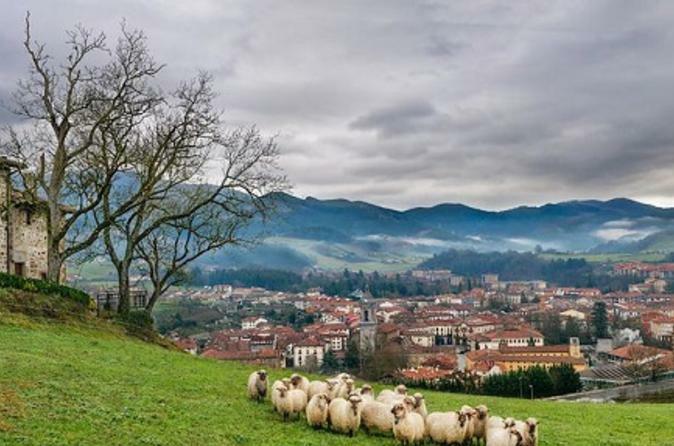 Located in the south of the Basque country, you will visit the village of Haro, the unique medieval village of Laguardia. 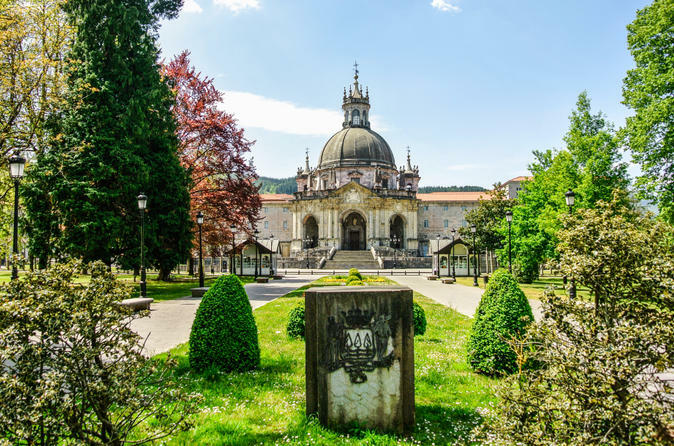 Of course, you will visit a traditional wine cellar for a wine tasting, and a guided walking tour of Vitoria. 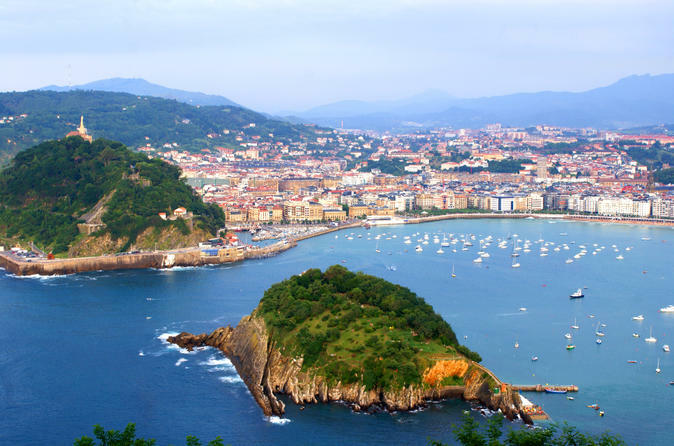 Make the most of your visit to the Basque Country and visit one of its representative areas, the Basque Coast, in a private tour from Bilbao. 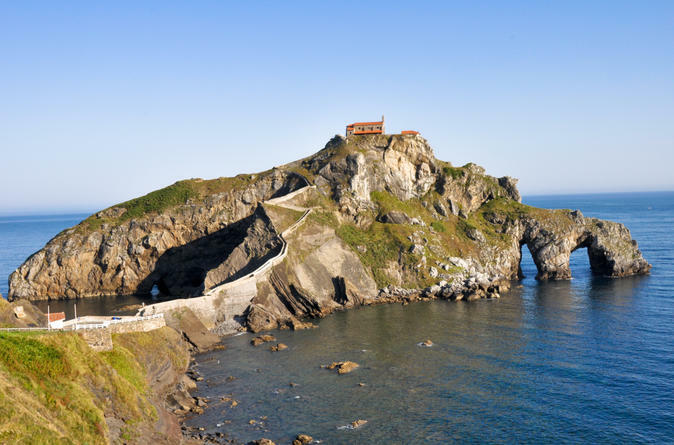 Visit the beautiful towns of Mundaka and Bermeo and the charming hermitage of San Juan de Gaztelugatxe with incredible views over the sea and the cliffs. 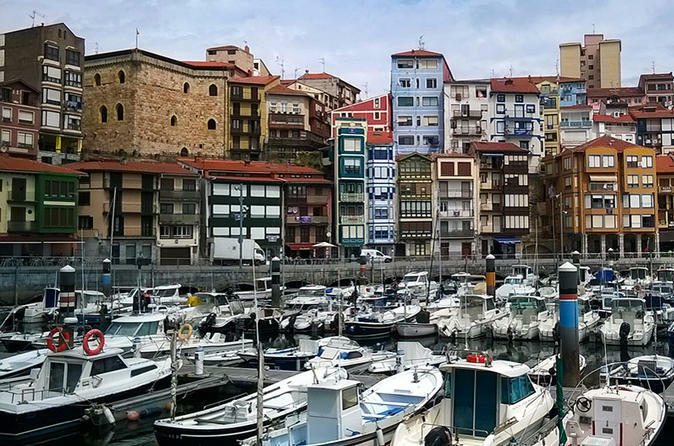 Make the most of your visit to Bilbao and discover the secrets of the most important Basque city with a professional local guide in a private tour. You will walk through the most representative places and charming streets in a 2 hours tour. 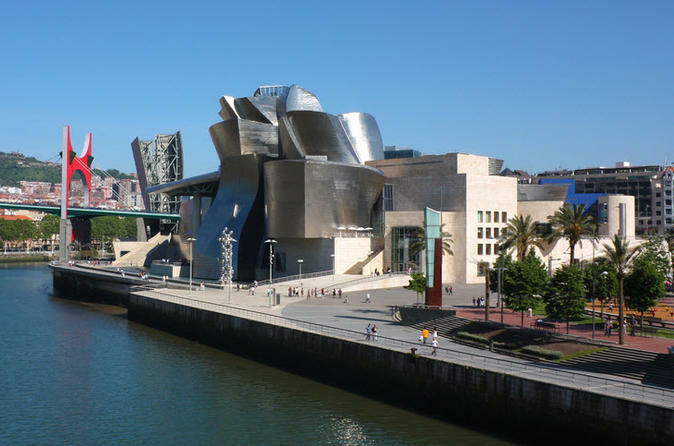 After that, visit the first icon of modern Bilbao, a worldwide known building with an impressive architecture made by one of the most talented architects today, with works of artists from all around the world in its inside, the Guggenheim Museum.